Why J T M Garage Door Service? Here at J T M Garage Door Service is a locally owned family operated business with over 14 years of expert and field-tested garage door repair experience in Arizona. We make it OUR first priority to you the customer. We don’t believe in short cuts! J T M Garage door service specializes in the most advanced methods available to guarantee a job well done. Our customer’s safety and satisfaction is our number one priority! J T M garage door guarantee’s customer satisfaction, which means if you’re not satisfied then we’ll fix it! We are licensed and experienced, taking great care with each customer to deliver professional work that meets our strict safety and quality standards, followed by a thorough 27-point inspection. We know you’ll love what we do. If you find a lower quote by a licensed contractor, we will BEAT IT. Guaranteed. Our founder, Josh McGinnis, has been helping customers with their garage door solutions since 2003. With over a decade of first-hand experience in the field, we treat each customer’s needs with care. We pride ourselves in exceeding customer expectations every day. Product image credit by Clopay. Your garage door’s springs are arguably the most important and most dangerous part of your door. Springs wear out. When they break, injury can result. If you have an older garage door, have your springs inspected by a professional technician and replaced if needed. If your door has two springs, replace both, even if one is not broken. 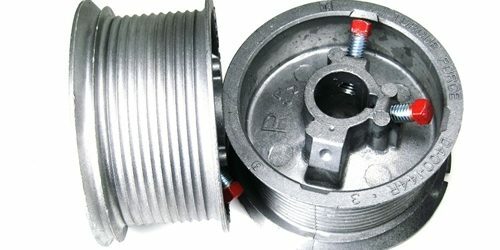 This will not only prevent any damage caused by the breaking of the second spring, but also keep your door working efficiently. 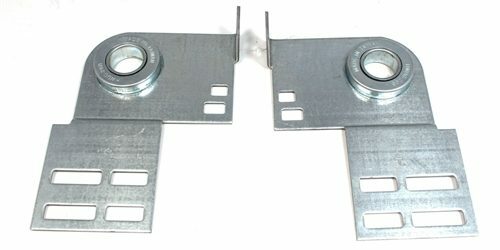 Visually inspect the cables that attach the spring system to the bottom brackets on both sides of the door. If these cables are frayed, cracked or worn, they are in danger of breaking, which can cause injury. 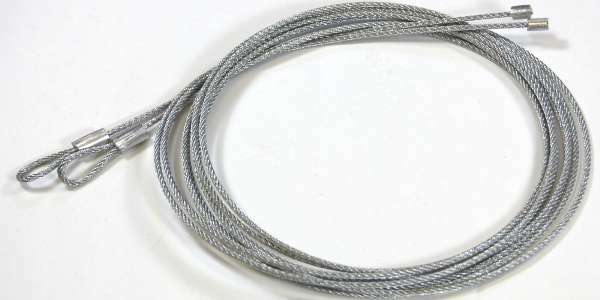 Due to the dangers associated with high spring tension, these cables should always be replaced only by a trained technician. Replacing Rollers For Nylon Roller. 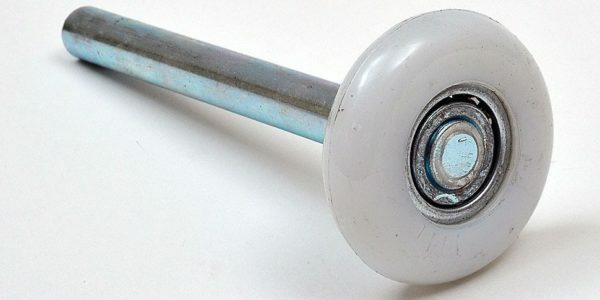 Your garage door rollers are important for a smooth and effortless operation. Nylon rollers are very quiet vs steel rollers. Plastic rollers are still a good quality roller, it just has less availability of holding up to heavier doors. Nylon rollers will usually have a Ball bearing in the roller of the tire. 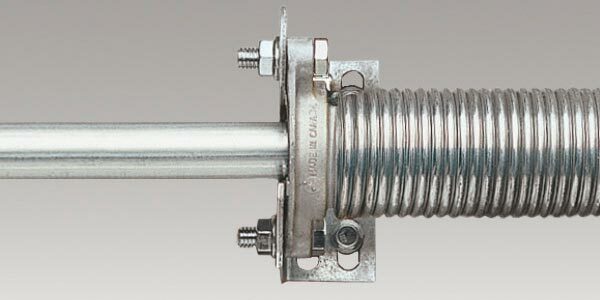 lubrication is always a good recommendation for all rollers and hinges. Operators are a electric motor which is connected to the garage door for automatically opening a door. 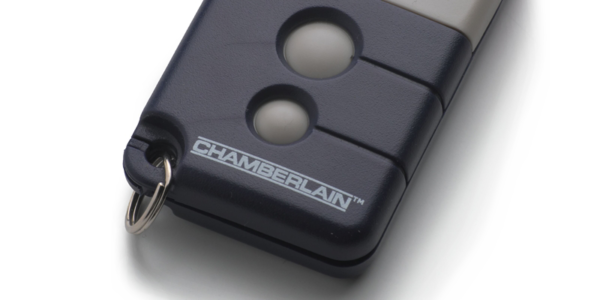 Each day you open your garage door and close it once you have exited or entered your home. You do this day in and day out without giving it a second thought. You should have yearly inspections performed to insure safe operation, checking safety reverse, sensors, force setting and overall operations. Remotes control operation of the door operator. Like other home appliances, your garage door remotes need routine support. 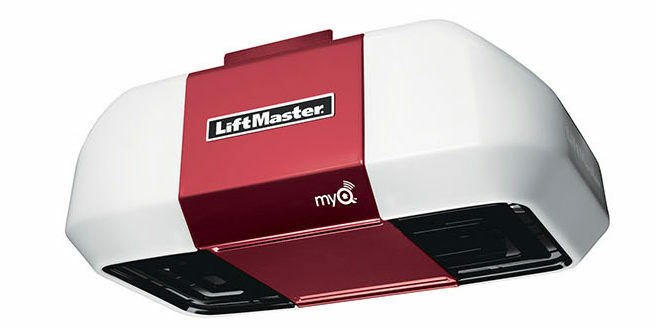 If you notice any changes in functionality, your garage door opener or remote may need service. Always check and refresh the batteries in remotes and keyless entry. Your garage door is probably the largest moving part in your home and is typically used every day. Over time, parts can wear out and break, creating potential safety problems. 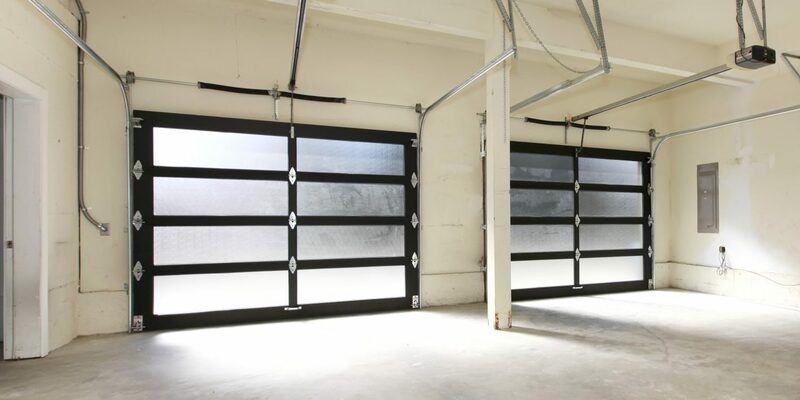 Although you should provide yearly safety checks and maintenance to your garage door system, an annual visit from a trained door technician can keep your door operating safely and smoothly for a long time. lubrication is always a good recommendation for all moving parts on the Door and its Operator. FREE Yearly Maintenance with all specials! I called JTM Garage Door Service due to my opener having issues. Not only did they actually answer the phone when I called, but they showed up exactly when they said they would. Josh was very friendly and extremely knowleagable. They replaced my opener right away and the cost was much less than I expected. I had been shopping around to several companies and JTM was the lowest by far. I would recommend them to anyone having garage door issues. Thank you JTM and thank you Josh. These guys did a great job on my garage door! I would definitely recommend them to a friend. Thanks again! What a great local small business for those who run into issues. On a Sunday we had an issue with our door where it would not operate. We called and due to being on Sunday it was hard to schedule anyone or not have them us want to charge to come look. I understood as it was on the weekend, but I work through the week and would not be able to be home to meet a company. We Called JTM and what ended up being the owner came right over to take the service call and it seemed like he was there within the hour. He checked the door fixing the items that needed fixed, inspected the rest of the doors operation and adjusting what he thought was needed. More importantly, and what I was expecting was to be sold a whole new garage door, opener, switches, bells and whistles- Nope, he fixed what was needed and let me know it was in great shape and already a high quality door and opener (this guy had integrity). When I got the bill was when I learned he was the owner and there was no "emergency fee" or "Sunday trip fee", he billed me as though it was the middle of the week. Also, he walked me around the whole door explaining what he had done verifying it was in great shape and recommending in the next few years what parts which may go bad. He gave me his card in the event something else goes wrong, I mentioned I did not think it would but would be happy to tell friends. So I am, I was glad to find others had the same experience. Great Service, Great People! Thank you Josh. Excellent on flexibility in scheduling an inspection and service appointment, thoroughness in work, and very reasonable price. Did great work. Didn't try to up sell me. Came out the next day. l highly recommend him. Just had my garage door replaced. JTM Garage Door was my first call, and was i happy. They were friendly, courteous, and efficient. I don't review many service companies, but JTM is excellent . All I can say is if you have garage door problems, call them, and they are local in Apache Junction. My experience with them was excellent! I ended up calling them two different times to get a quote to replace my spring and each time they gave me the same price each time, unlike some other places I called. Josh is the owner and the service technician that does all the work. He provided excellent customer service. He inspected everything and let me know what he recommended to be fixed or replaced. Excellent service! I highly recommend him.